We all know how hard men are to buy for and most of us struggle to find the perfect gift for the men in our lives at a price we can afford. You could spend hours on the internet looking for the perfect gift but we’ve done the all the work for you, assembling two pages of gift ideas for men that won’t blow the gift budget this Christmas. All of these gifts are priced under $50 and are available in Australia, online and in-store at your local shopping centre. From Sheridan Australia comes this 100% cotton terry towel with excellent absorbency. 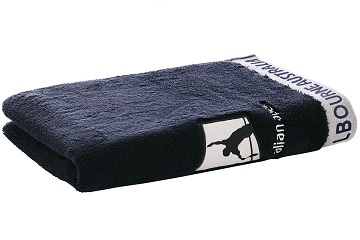 The Australian Open Gym Towel is a great size for active people that need a versatile towel. This towel is part of the Limited Edition Australian Open Collection, a range of high-performance Player, Gym, Performance and Beach Towels from Sheridan. Available online and in-store at Sheridan. Crafted from a lightweight bamboo and cotton mix, these printed boxers are both comfortable and cool. Featuring a fun all over print and branded elastic waistband. Available online and in-store at MARC. 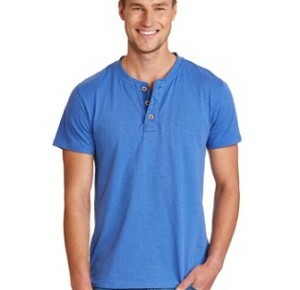 Short Sleeve laundered Slub henley tee is available in a range of different colours and features collarless crew neckline with 3 button placket. He can wear this tee casually with his favourite pair of shorts. Available online and in-store at Just Jeans. 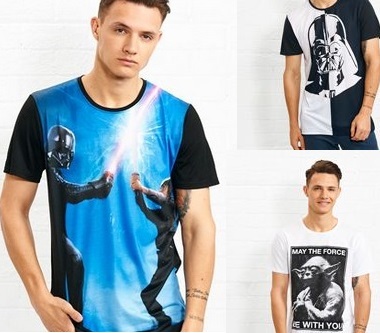 Guys short sleeve license tee with sublimation Star Wars Battle scene front in men’s sizes XXS, XS, S, M, L, XL, XXL. Also available: Star Wars Yoda Tee, and Star Wars Darth Splice Tee. Available online and in-store at Jay Jays. Give the gift of the dark side with this fantastic Star Wars Darth Vader gift pack! 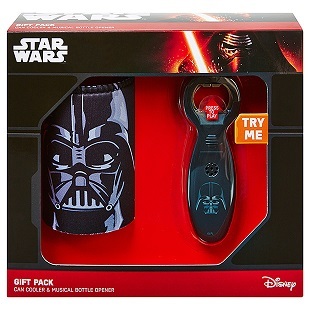 Great value for money, this dark gift pack features one Darth Vader can cooler and a musical bottle opener that makes Vader’s iconic, deep-breathing as a noise whenever you open a bottle with it! Available online and in-store at Target. 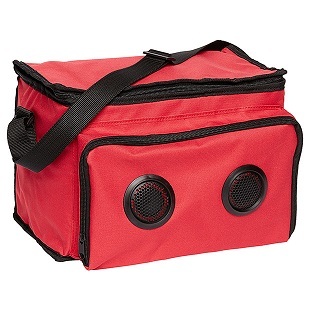 Cool tunes from Wembley, you’ll love this Stereo Cooler! The cooler with built-in speakers, it chills while you chill! With an adjustable strap, dual speaker set with universal plug and insulated interior, this makes for a perfect Christmas or Father’s Day gift, or even for your own backyard setting! Available online and in-store at Target. A great men’s trunk for guys who prefers a bit more support and a leg length between the brief and the short. Bonds Fit Trunk has a wide comfortable waistband, no side seams and a specially constructed pouch with inbuilt support where its needed. Available online at Bonds and in-store at a selected retailers. Available in a range of different designs, fresh new season colours on a lightweight and soft slub cotton quality make this popular tee a summer must have. Available online and in-store at French Connection. 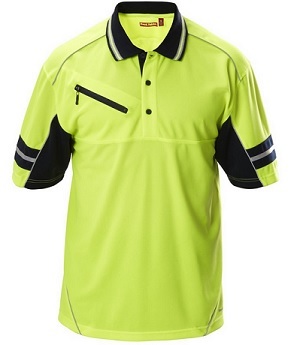 He’ll keep sweat at bay in this high vis day use short sleeve Polyester Micromesh polo that has class-leading moisture management and breathability technology. Extra comfortable and tough, it is cut from lightweight twin-layered Polyester Micromesh® that feels luxurious, prevents moisture build-up and keeps him smelling fresh. A chest pocket with zip closure keeps his gear secure. Available online at Hard Yakka and in-store at selected retailers. Bring a suave and sophisticated edge to his game with the personalised and engraved golf accessories set. 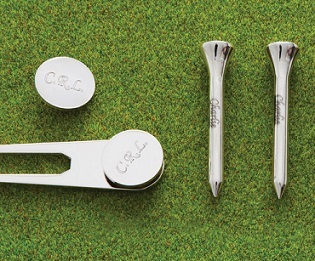 The perfect gift for fathers, brothers or husbands that love spending time on the green; this set includes tees, a divot tool and marker; all with a silver plated finish. Available online at Redballoon. Treat him to heavy duty body care with this collection of intensive moisturisers for very dry skin. 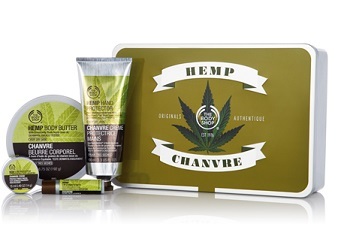 It comes in a collectible aluminium box with Community Fair Trade hemp seed oil from England. Available online and in-store at The Body Shop. 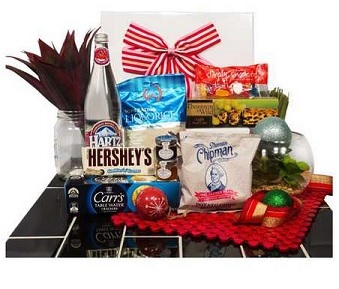 Presented in a glossy presentation box with tissue and decorative ribbon, this hamper includes the following items: Hartz Cranberry Water 750 ml; Thomas Chipman Lightly Salted Chips 30g Bag; Thornton & Wild Light Fruit Cake 170g; Carrs Crackers 125g; Hershey Cookie Cream Bar 43g; Capricorn Raspberry Liquorice 275g; Simply Sweet Party Mix 100g; and Tip Tree Jam 28g; and Tip Tree Marmalade 28g. 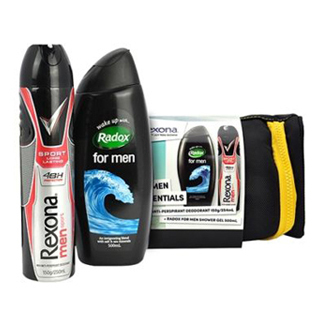 Available online and in-store at BIG W.
He’ll stay fresh and confident with Rexona Gym Essentials consisting of Rexona Men Sport Anti-Perspirant Deodorant 150g/254ml, Radox for Men Shower Gel 500ml and toiletry bag. Available online and in-store at Amcal.